Sport and exercise make you fit and improve your quality of life. From ambitious recreational athletes who just want to train, to team players who are hungry for the next victory, to adventurers on a great expedition – we have the right sports equipment and outdoor products for your destination. So get off the couch and let's go! Learn more about the high-quality, adjustable Ottobock handbikes with or without electric support, for city riding or off-road use. 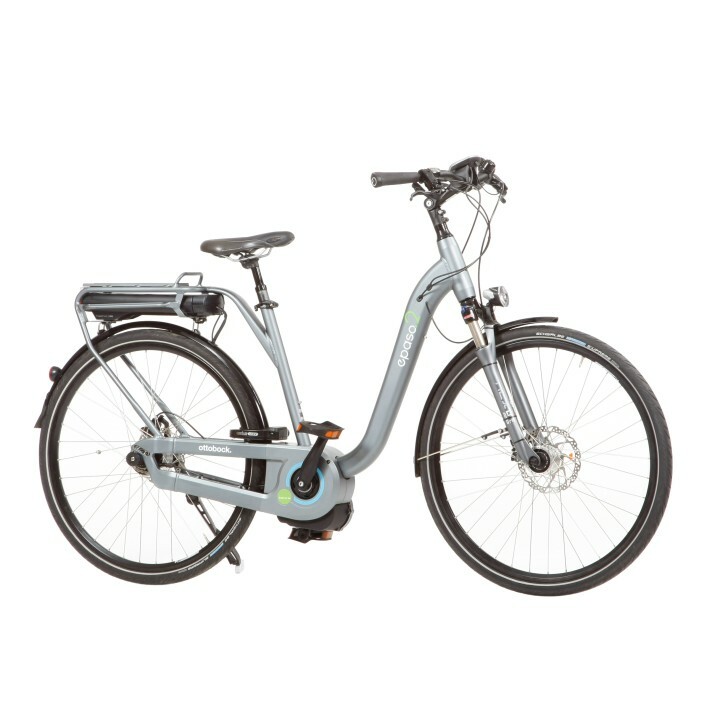 The ePaso 2 comfort pedelec was developed especially for pedestrians. 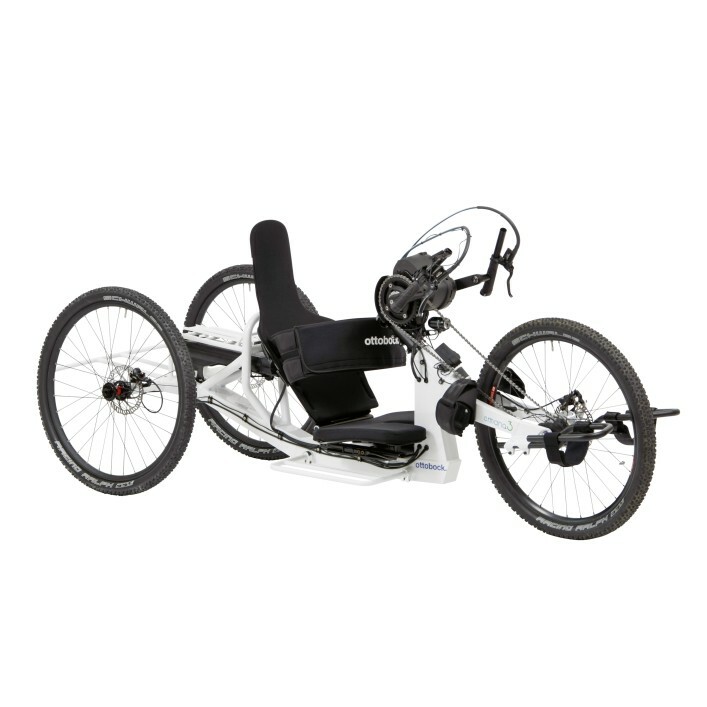 Electric support is ideal for longer tours or to keep up with e-handbikers.